What could be more romantic than a stroll beside the sea? Walk along the famous Promenade des Anglais hand in hand with your loved one. The famous blue chairs are like an invitation to enjoy an experience of tenderness, with the sea air and the beautiful landscape all around. The best time of day for your walk is at sunset – an unforgettable moment to experience at least once in your life. For couples who like exercise, this is the ideal spot for jogging for two. 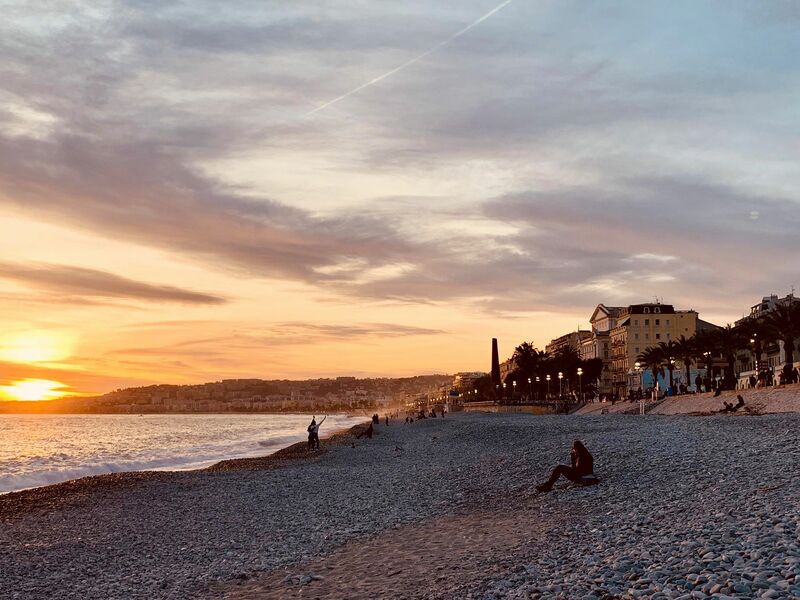 The Promenade des Anglais is just a 15-minute walk from our hotel, right at the heart of Nice. Vieux-Nice is a 10-minute walk from the hotel. This is the favourite district for couples in Nice to enjoy a stroll in perfect harmony. Art and history combine to create a relaxing atmosphere. 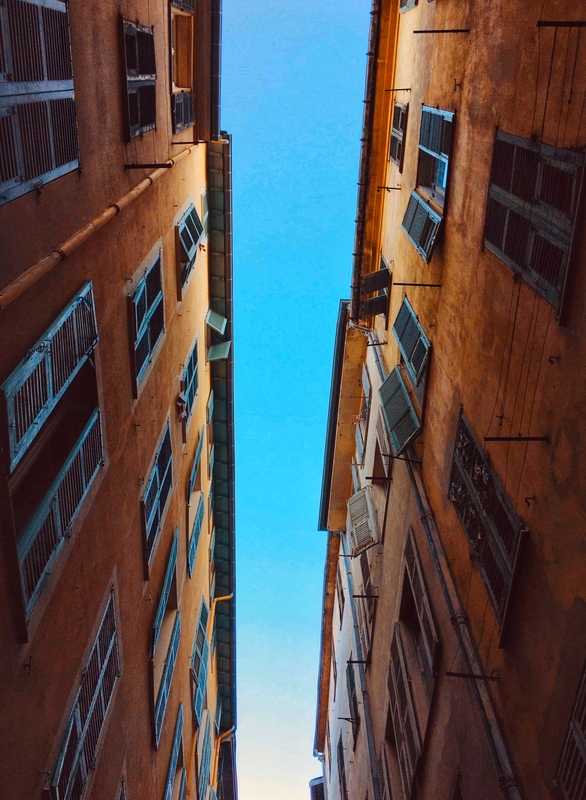 Lose yourself in the picturesque little streets of this district of Nice and succumb to the charm of the colourful buildings. Share an ice cream opposite such historic monuments as Nice Cathedral and the Chapelle de la Miséricorde. Here you can also see many art galleries and small shops for some shopping, before heading home with your suitcase filled with souvenirs from a romantic weekend. Check out the list of restaurants in Vieux-Nice with the "cuisine nissarde" ("Nice cuisine") label and enjoy our local specialities. Watch the sun setting with your loved one from Nice Castle, the favourite romantic vantage point for locals and visitors. See a 360° panorama over the city of Nice. On one side is an incredible view over the Promenade des Anglais, Vieux-Nice and the mountains, while on the other side is the port with its colourful boats and luxury yachts. The Nice Castle park is a great place to go with your partner, to lie on the grass after your walk and just enjoy being together. Ready to take the plunge? 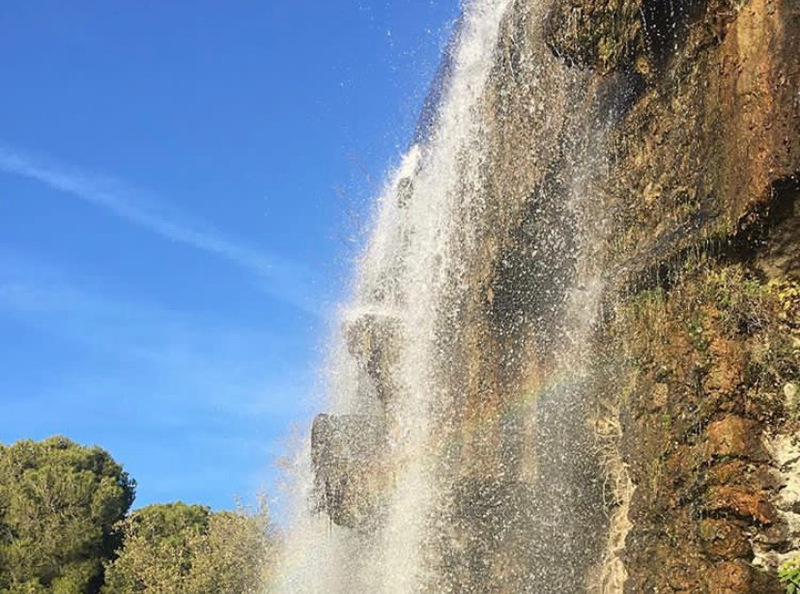 The spectacular waterfall is the ideal place to pop the question. The team at the Best Western Hotel New York Nice are already looking forward to welcoming you back for your honeymoon in Nice! The Coastal Path is one of the best places for a walk in Nice. 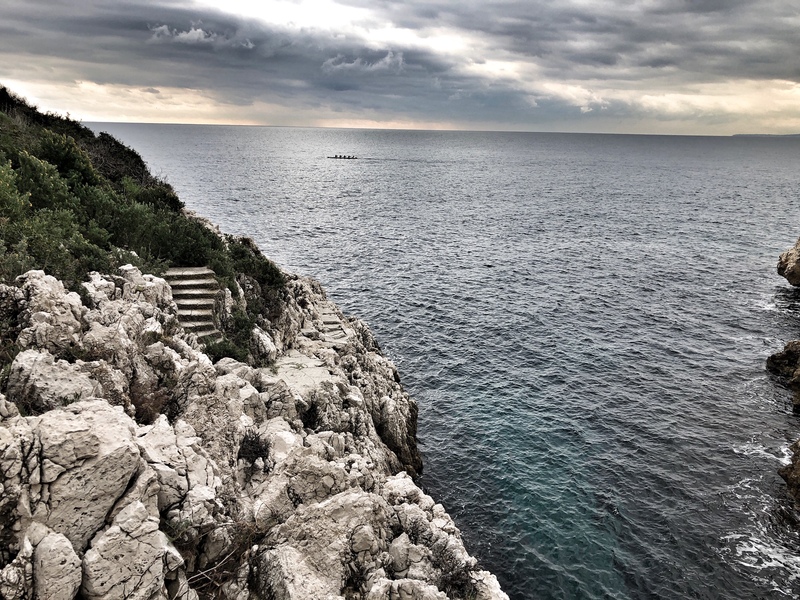 The path follows the coast from Cap de Nice, less than 20 minutes away from our 3-star hotel by car, to Villefranche-sur-Mer. Stop off along the way for a picnic on the rocks and enjoy the view over the Mediterranean Sea. Savour this moment of serenity as you look out at the waves crashing against the rocks with the boats passing by. Set off for a visit to the Nice countryside by bike. On the programme after a spot of exercise: a visit to a winery with a tasting of Nice wines. The view from the top of the estate is breathtaking, so don't forget your camera to capture an incredible panorama over the city of Nice. When you get back from your romantic outing, order a drink from the bar at the Best Western Hotel New York Nice to make the experience last a bit longer. Relax in one of the sofas in the lounge, with peace and quiet guaranteed! 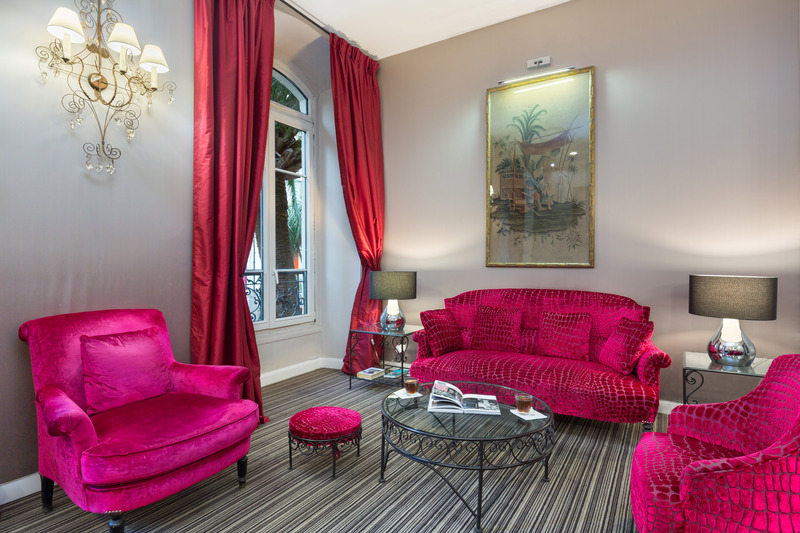 Take your partner by surprise and book a weekend in Nice at the best rates on our official website.